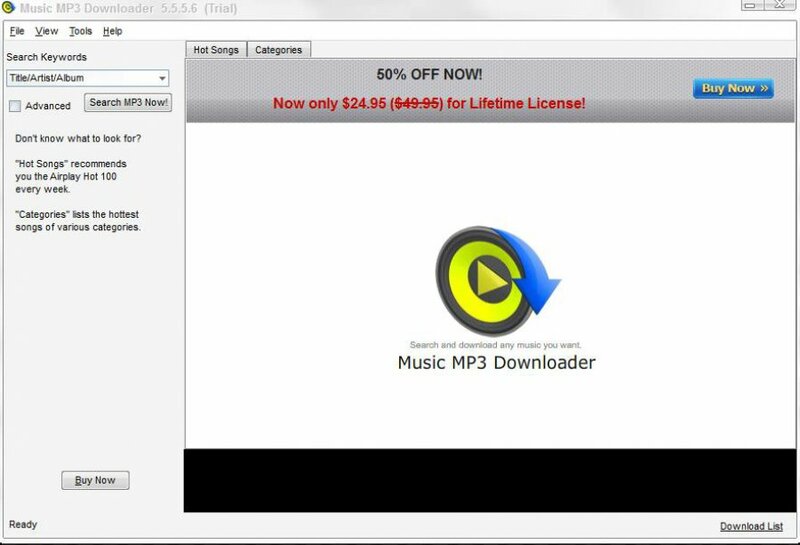 Music MP3 Downloader is a tool that allows you to download all the music you want from the Internet in a matter of seconds, with a catalog of more than 100 million MP3 tracks. The general layout and design of this program is sleek and easy to navigate. 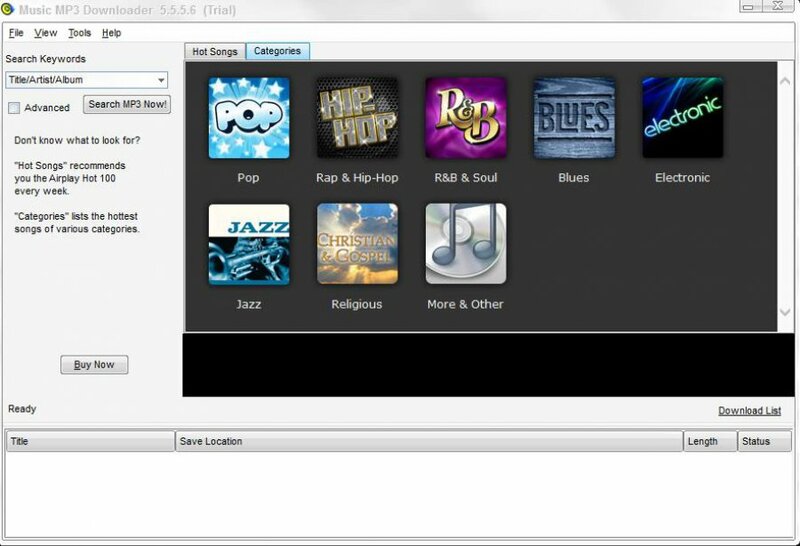 With this tool, you can listen to music online as you can not only download music, but also open any audio file in the tool’s extensive collection. Downloading the MP3 Free Downloader is fast and simple.